This species is now comminly referred to as “Redhead”. 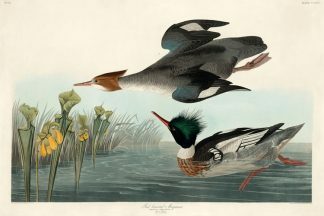 The male of this species has a bright red head, black breast, and grey back. 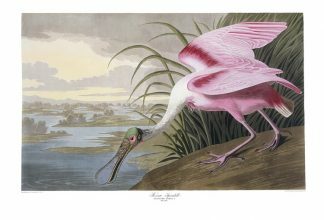 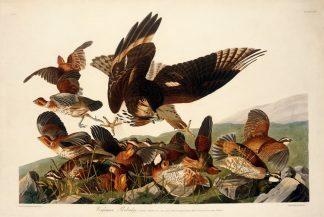 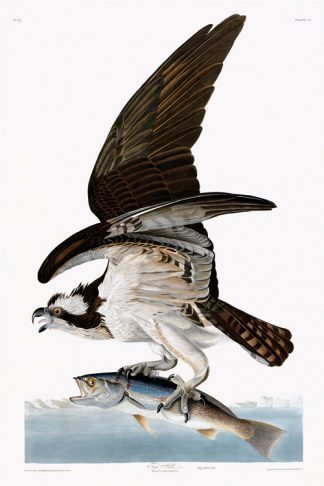 Audubon observed this species in abundance in the marshes near St. Augustine, Florida in November 1831. 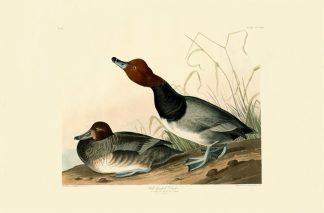 He noted that the redhead is equally fond of both salt and freshwater. 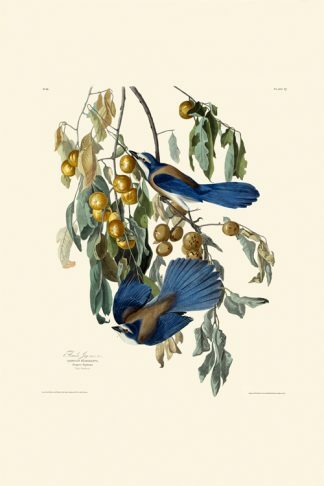 Found throughout the United States and Mexico. 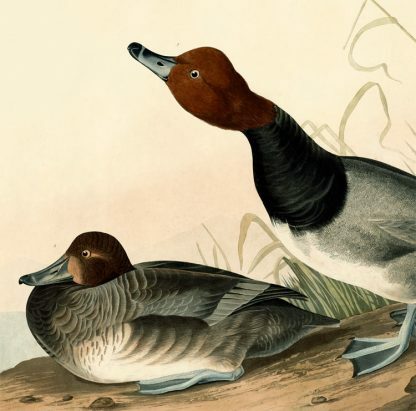 Considered a “parasitic nester” many female redheads will lay their eggs in other duck’s nests, making no nest of their own.